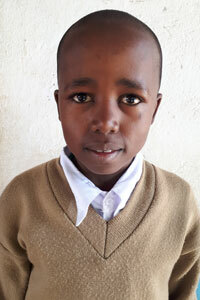 Edward is 15 years old and is Form 2 at Makomu Secondary School. He likes biology and dreams of becoming a doctor. Edward and his little brother are orphans and are cared for by a local woman named Anita. ABCD Tanzania has recommended Edward for assistance from ABCD Canada.